Our professional carpet cleaning services lead the way in and around South Manchester and North Cheshire; we use the latest and most efficient professional methods, namely an injection-extraction system with mechanical brushing, for optimal results when it comes to upholstery and deep carpet cleaning. 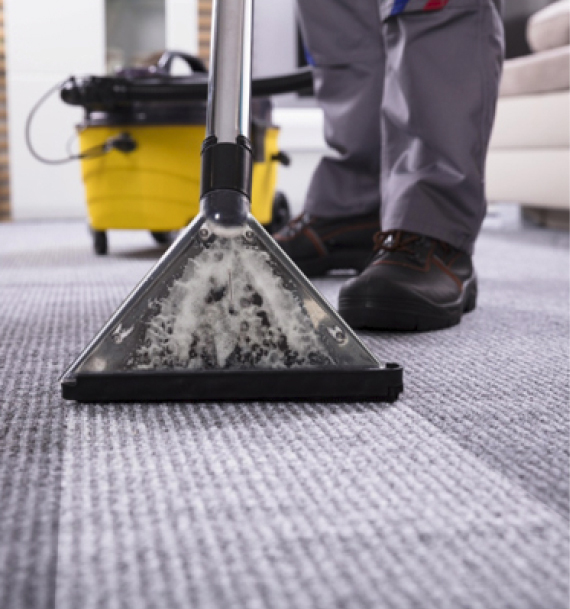 With the injection-extraction system, a concentrated solution of water and chemicals is sprayed deep into the carpet’s fibres and immediately extracted. The solution and grime removed are then recovered in the machine’s body. The cleaning results are considerably improved with the mechanical action of the rotating brush, which allows removal of dirt from the base of carpet fibres, for a complete and thorough deep clean of the carpet. As a company we have many years of experience in the carpet cleaning and upholstery cleaning sector, we aim to provide great support and service at a competitive price; we can clean carpets of any type. Our professional carpet cleaning services will clean dirt, stains and harmful bacteria from your carpet or upholstery, whether it’s your office or home, Atticus have the expertise, knowledge, latest equipment and skills to deal with any project whatever the size. *Price includes lounge, dining room and hall! ANY SIZE ROOMS! *We cover all M, WN, WA & SK postcodes. Please note: minimum spend of £50 including VAT and all prices listed include VAT! Full liability and risk insured on items we clean to fully protect you and your property. Fast FREE Quote performed over the phone – clear, simple prices with absolutely no obligation. Our Prochem machines combine latest technology with eco-friendly solutions to leave your carpets, rugs & upholstery smelling clean & safe for kids and pets. FREE professional advice on stain removal and how to keep your carpets and soft furnishings in tip top condition.